Dolce Gusto Genio vs Esperta, What’s The Difference Between Them? The Dolce Gusto single-serve coffee system is a popular choice among Nescafe fans. This system uses Dolce Gusto pods exclusively, and it’s available in variety of delicious coffee drinks like espresso, coffee, cappuccino, latte, flavored latte and more. 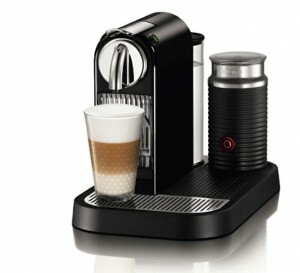 Dolce Gusto has a range of coffee systems, too. 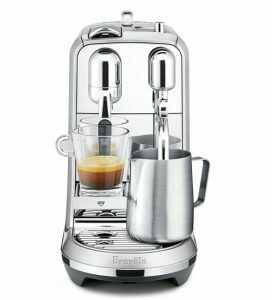 But in this post, we’ll focus on two of the most popular choices: Docle Gusto Genio and Dolce Gusto Esperta. We’ll look at their features, their differences and help you choose the best one for you. 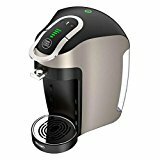 Single Serve coffee maker that prepares drinks like Coffee, Cappuccino, Latte, Iced drinks and more. 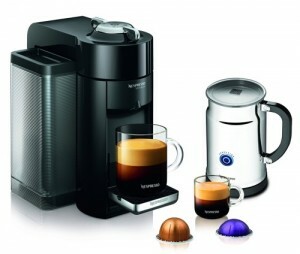 Exclusively uses Nescafe Dolce Gusto pods. 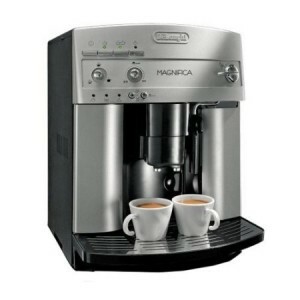 7-bar LED interface allows you to customize the strength of your coffee drink. Thermoblock heating system requires no preheating. Adjustable drip tray allows you to use cups of different sizes. Water tank capacity: 21 oz. Does NOT have a used capsule bin. 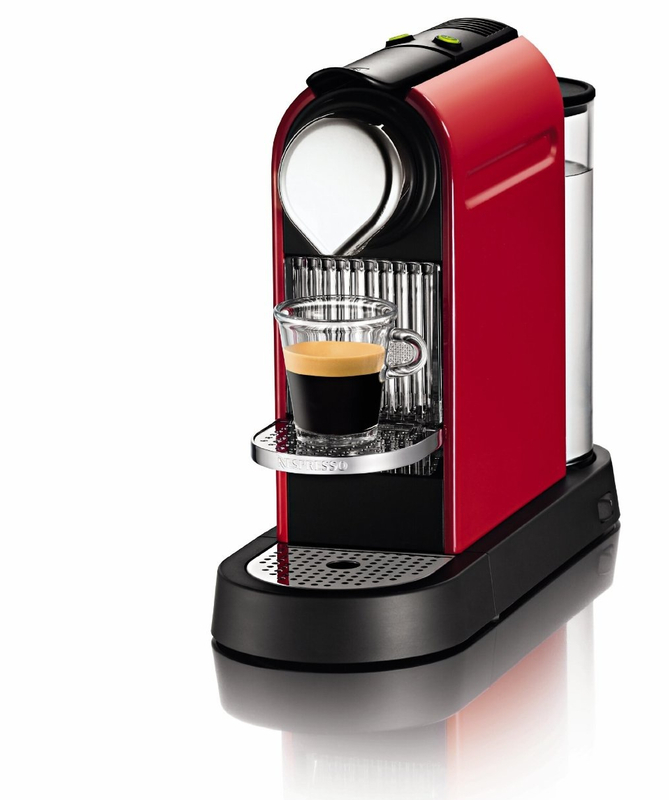 Click here to learn more about the Dolce Gusto Genio, read the customer reviews and buy it. 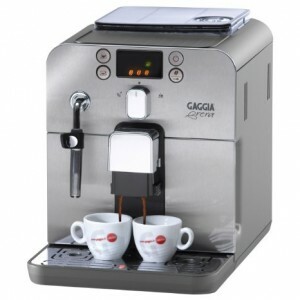 Single-serve coffee brewer that makes hot and cold coffee drinks. Uses Dolce Gusto pods exclusively. 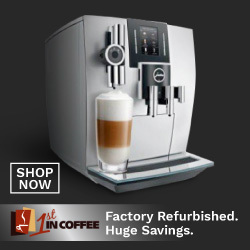 XL Function allows you to brew a large cup of coffee, Cappuccino or any of your preferred drinks, hot or cold. 60 oz water tank capacity. Thermoblock heating, no waiting for startup time. 7-LED level bars for customizing your drink’s strength. Scroll wheel for choosing levels makes it easier to customize the drinks. Includes a used capsule bin. 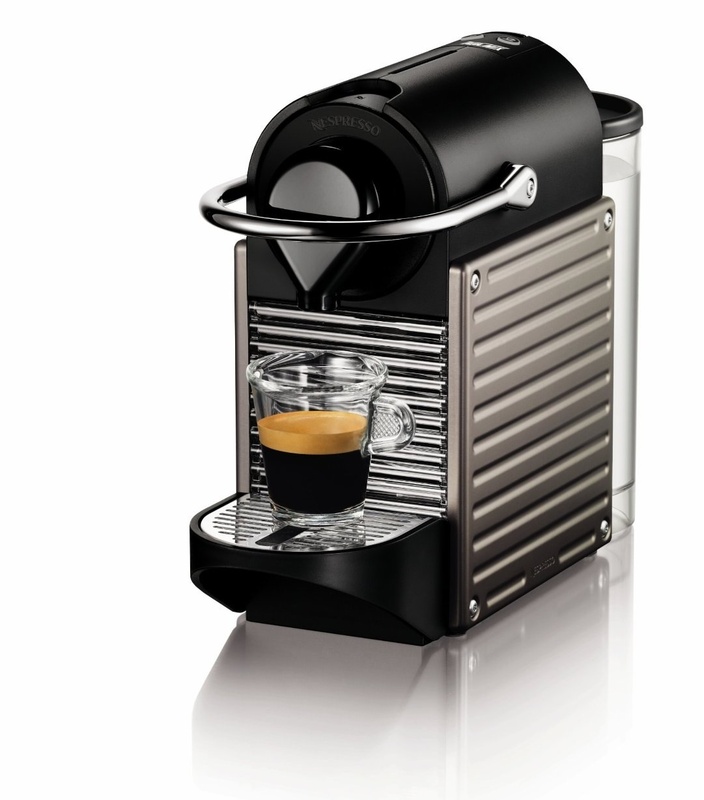 Click here to learn more about the Dolce Gusto Esperta, read the customer reviews and buy it. 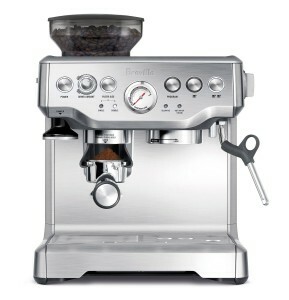 Capacity: The Genio has a small capacity of 21 oz while the Esperta has a large 60 oz water reservoir. 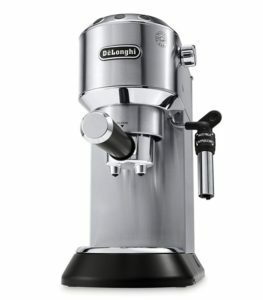 XL Function: The Esperta allows you to brew your favorite drink in a larger size. This is not available in the Genio. Capsule Bin: The Esperta features a used capsule bin that the Genio doesn’t have. 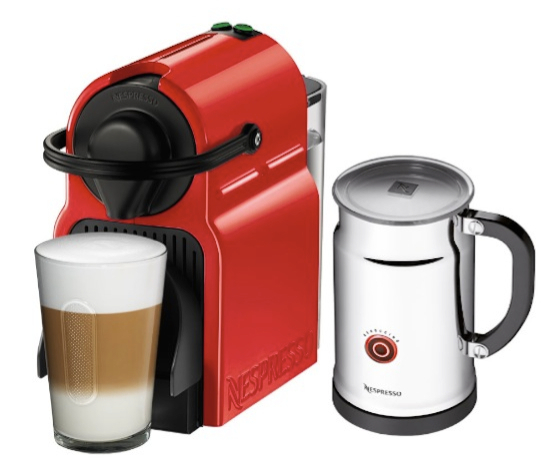 The Capsule Bin: The Esperta comes with a bin that you can keep beside your machine to dispose used capsules immediately after use. Does this really matter though? Why not just dispose the capsule to your garbage bin right away? 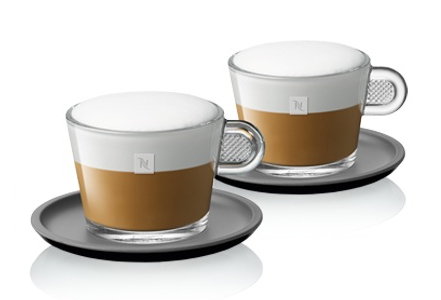 Here’s the thing: making a specialty drink with the Dolce Gusto is a two-capsule process. 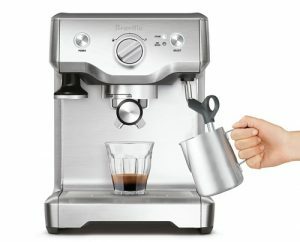 This means that when you’re making a cup of Cappuccino, for example, you’ll use two capsules: a milk capsule and an espresso capsule, and before you brew the second capsule, you’ll have to dispose the first one. This process is a little messy if you don’t have a way to dispose a used capsule right away. The capsule comes out hot with some coffee or milk residue in it, so with a used capsule bin, you’ll be able to collect these used capsule right away and dispose them at once every few days when its filled up. 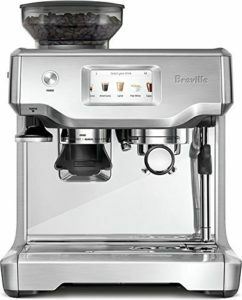 The XL Function: you like your coffee drink and you’d like more of it, so this function allows you to brew more without diluting your drink. 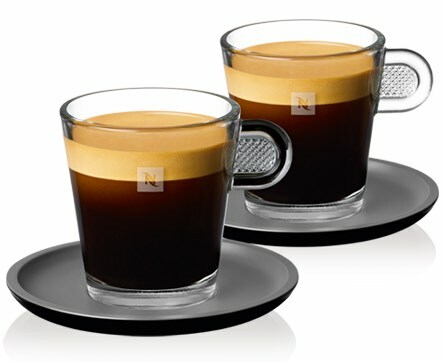 So while most Dolce gusto machines go only up to 8 oz, the Esperta goes up to 12 oz. Capacity: having a larger water reservoir means you’ll spend less time refilling and more time brewing, it’s that simple. So, these are the reasons we prefer the Esperta to the Genio. Can I Make Regular Coffee with Dolce Gusto? Yes, you can. 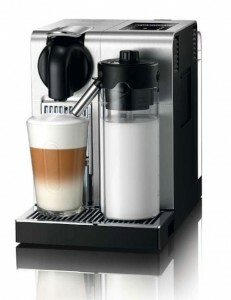 Dolce Gusto has a number of pods available for black coffee drinks, as well as Cafe au Lait, which is coffee with milk. 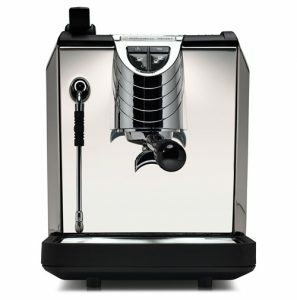 Can I Use Nespresso Capsules with a Dolce Gusto Machine? No, that’s not possible. 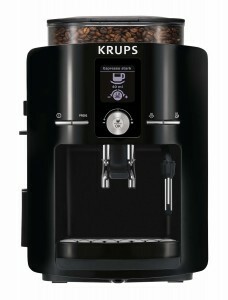 Each machine uses its coffee capsules exclusively. 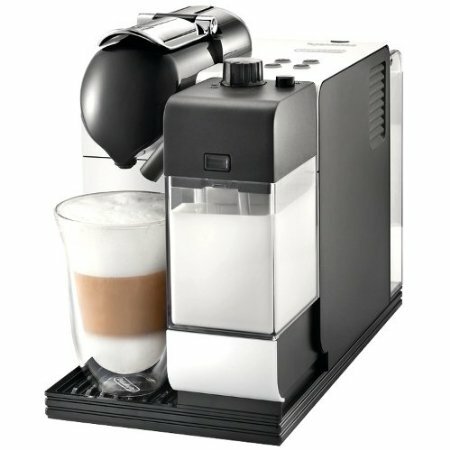 What Kind of Drinks Can I Make with Dolce Gusto? 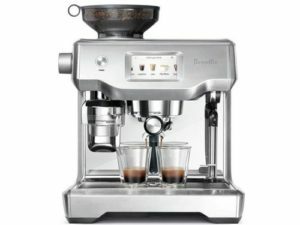 You can make espresso, coffee, specialty coffee drinks (cappuccino, latte, mocha…). You can also make hot or iced drinks, but not all capsules can be used for making an iced drinks, so make sure to check the label first. 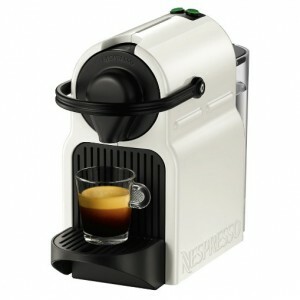 You can also make flavored coffee drinks, the capsule pack with include the coffee capsule, milk capsule and the flavor. Tea drinks include iced tea, chai latte, honey black tea, Moroccan tea and more. 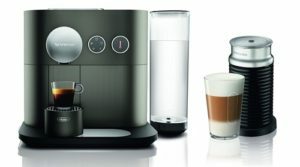 What’s The Down Side to Dolce Gusto Capsules? 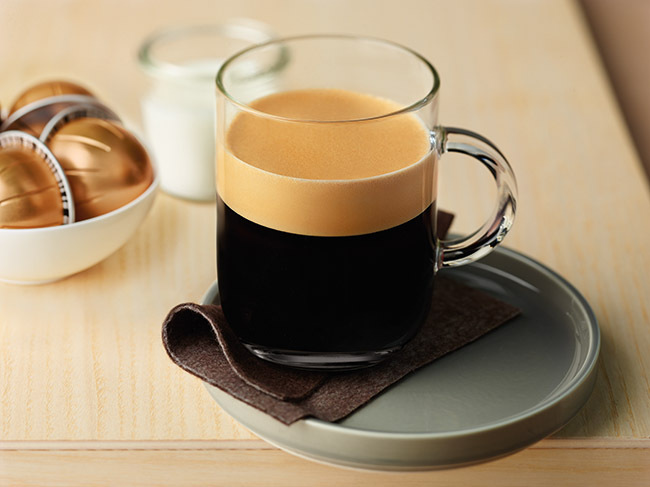 If you’re serious about your milk-based coffee drinks, you might not like the milk capsules that comes with specialty drinks packs. These capsules are basically powdered milk, so the quality isn’t as good as frothing a fresh cup of milk. 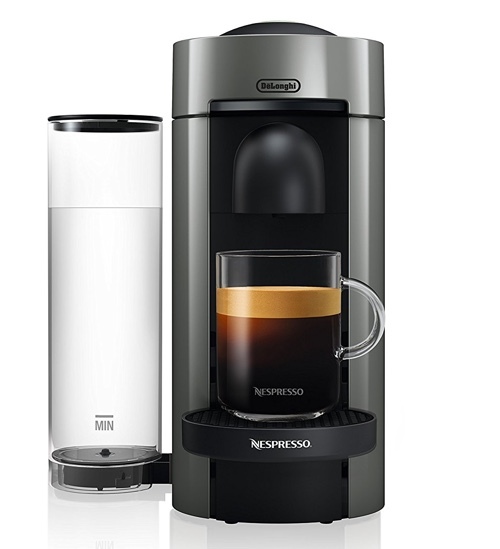 The alternative option here is to only brew your coffee pod using the Dolce Gusto and heat/froth your fresh milk separately. 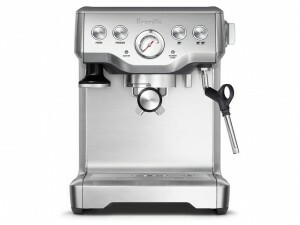 You can consider an electric milk frother that makes this process easier. The best way to neatly store your Dolce Gusto capsules is by using a capsule holder. 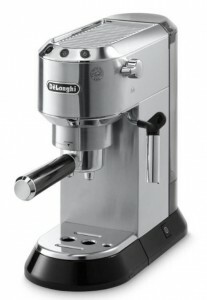 The examples listed above are a great options and will look fantastic next to your machine.